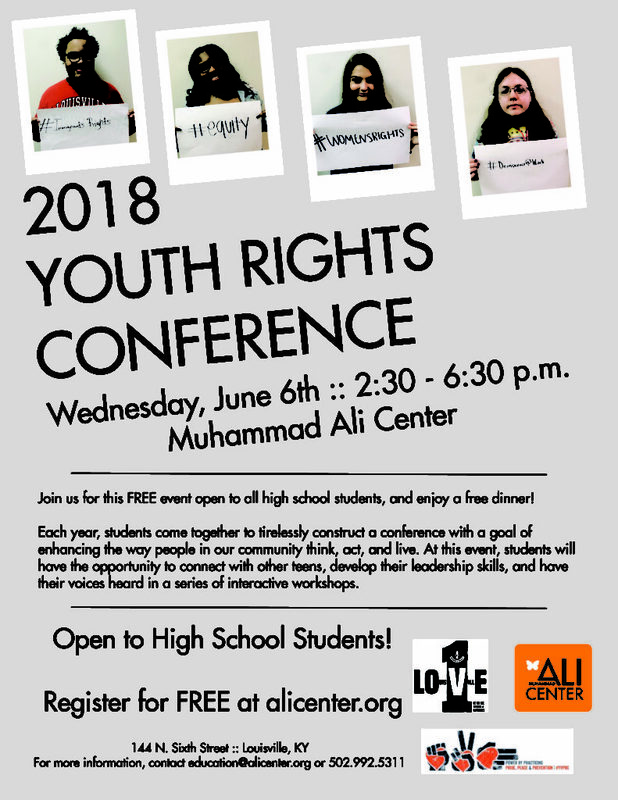 Join us for this FREE event open to all high school students, and enjoy a free dinner! Each year, students come together to tirelessly construct a conference with a goal of enhancing the way people in our community think, act, and live. 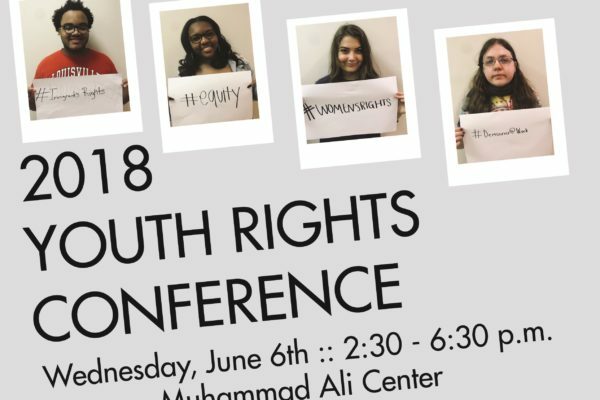 At this event, students will have the opportunity to connect with other teens, develop their leadership skills, and have their voices heard in a series of interactive workshops.